and I just thought, ya know what… he was right. Now bears totally freak me out, but he had a point. People can be scary and jerky. Now, we all have our bad days, but it really pisses me off when people are just plain mean. Getting pissed about that maybe counterproductive, but to quote another great philosopher.. haha!!! you are right! 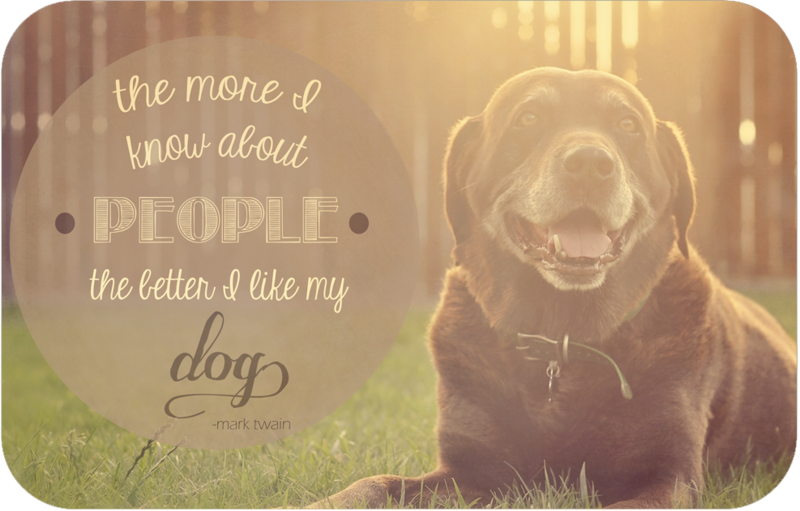 still I like people better than dogs! Old and still a handsome looking dog!